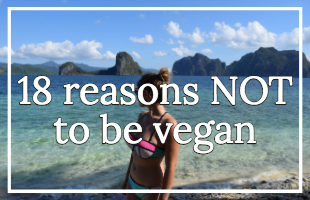 South East Asia is an interesting place for vegans to visit because it has some of the worst countries for vegans like Tokyo; some of the best countries for vegans like Bali; surprisingly tricky places, like the Philippines; medium places, like Thailand and everything in-between. 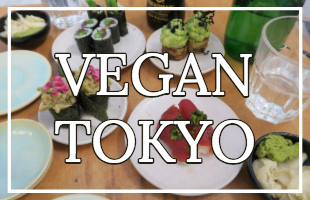 Vegan Kuala Lumpur is a welcome respite for many vegans, and as it's so central (flight-wise) you're probably going to end up there at some point. Malaysia is home to many different ethnicities and national origins, and this is very apparent when it comes to cuisine. 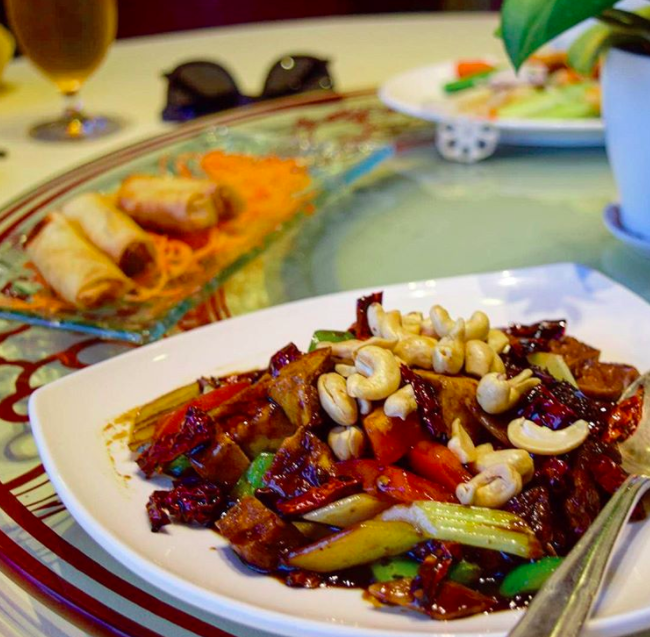 The range of delicious dishes that can be found here is incredible. Most Malaysians can ethnically be described as Malay, Indian or Chinese - ethnicities that have created cuisines which I've always found to be delicious in vegan form; there are also many influences from foreign colonisation - British, Dutch, Portuguese; and of course also influences from their neighbours: Thai, Singaporean and Indonesian. What does this mean? 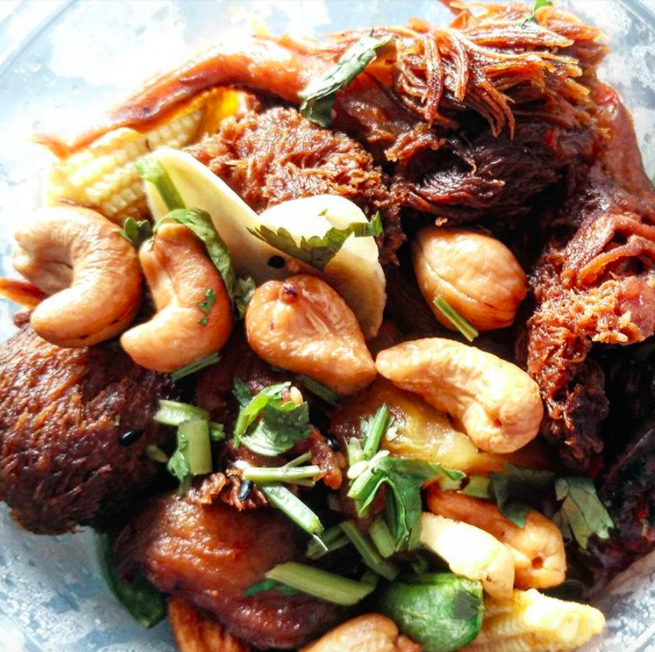 As Wikipedia says: "This resulted in a symphony of flavours, making Malaysian cuisine highly complex and diverse. Halal meat is cruel (arguably crueler than other meat), but because Muslims are generally strict about their meat being Halal, unlike many meat eaters they're clued on to a) what meat actually is and b) being strict when it comes to certain types of people having (for want of a better word) limitations when it comes to food. Basically, they will know if there's meat in a thing or not and respect you enough to take it out or tell you it's there. I'm trying to say the average Muslim respects vegans and vegetarians more than the average meat-eater because they understand what it's like to have rules about food. I hope that makes sense! Like I said, it's a giant generalisation. And Halal is still cruel. 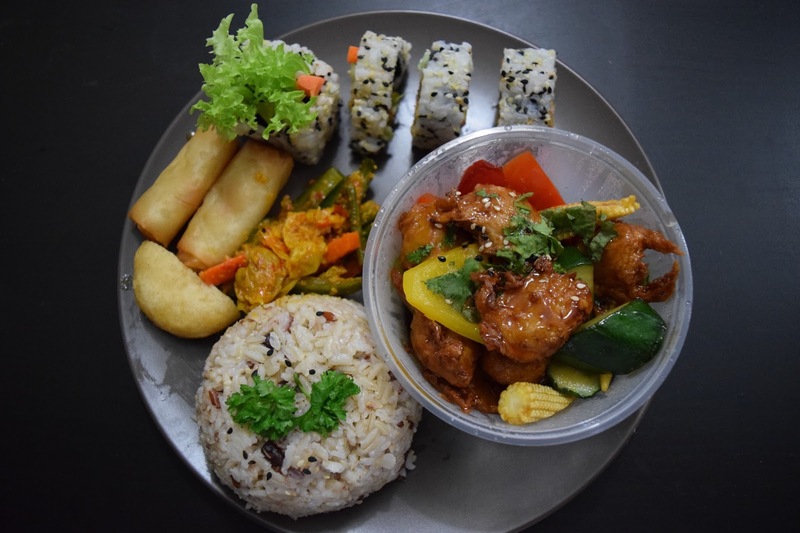 So essentially, if you are vegan in Malaysia you'll find a gigantic range of cuisines that you won't find in many countries, and the range typically includes many vegan-friendly food types. I do believe that when you travel the world you should mostly eat the food of the country you're travelling in (otherwise, why bother leaving your country). 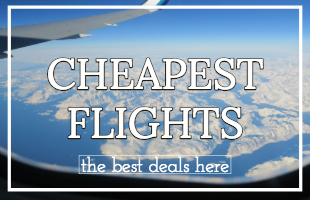 But saying that, anyone who has travelled for longer than a month will tell you how much joy can be found in finding (overpriced) products from home. Haha. Vegan Kuala Lumpur is probably the best place in South East Asia to find food products that you miss from the West - Australian juice, British Marmite, and even bread that doesn't taste like shite (rarest thing ever in South East Asia). A real highlight of Kuala Lumpur vegan is you can find anything you want from back home. The Malaysian markets themselves are great too - a lot cheaper and with almost zero food miles. If you're a vegan in Malaysia who loves tofu you'll be in heaven. Tofu is so cheap in Malaysia. Like pennies cheap. And it tastes amazing. Where vegan Kuala Lumpur truly shines is with their fruit and veg markets - the fruit and veg are super cheap, locally grown and, best of all, insanely good quality. We really felt like true locals going to these markets, I'm not sure I would recommend going alone as a solo-female though unfortunately. Actually, I asked Tanbay to stand at the end of the street one day to see what it would be like going alone. It was annoying and uncomfortable. Sorry ladies, go in a group or take a guy. But definitely still go, it's an interesting experience. 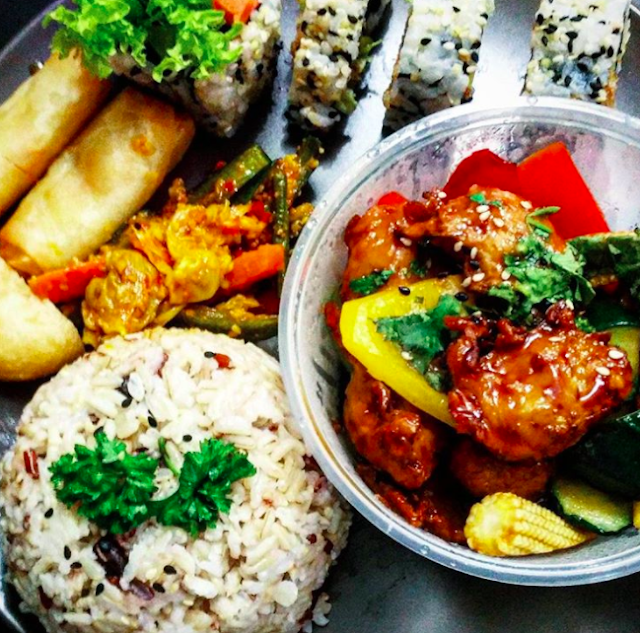 There is an extensive range of vegan restaurants Kuala Lumpur. I got addicted to one: Simple Life. I went there at least three times a week. They do traditionally Malaysian cuisine - my favourite was a curry with lion's mane mushroom. But they also do other cuisines, including sushi! I also had two super posh meals at the Sheraton Imperial Kuala Lumpur - one at their Italian restaurant and one at their Chinese restaurant. 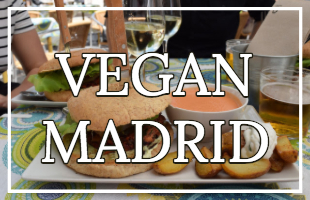 Neither of these restaurants are vegan, but both put on an incredible vegan-friendly spread. Highly recommend for a special event. One of the best ways, if not the best ways for vegans to travel is by vegan house sitting. I recently wrote a whole post about this: vegan house sitting guide. And I have great news! Kuala Lumpur is a great place to start house sitting because there are lots of house sits available there. So if you're interested in free luxury accommodation (and why would you be), browse house sitting jobs in Malaysia here. Airbnb is similar to house sitting in that you get your own kitchen (a goldmine for vegans). 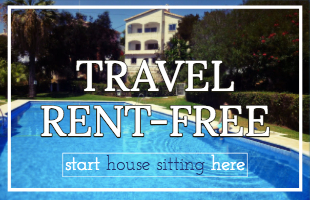 Where they differ is house sitting is free accommodation and Airbnb isn't. But if you're new to Airbnb I can offer you a £25 discount code for Airbnb! Kuala Lumpur is great for vegans for many reasons: but mainly because there's such a great range of yummy vegan-friendly dishes. Let me know if you're heading over there! 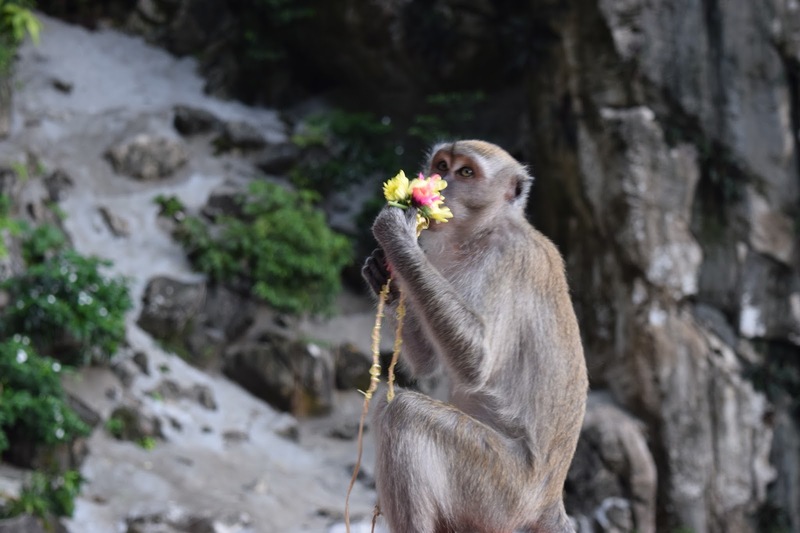 It's certainly not my favourite city in South East Asia: read more here: do I like Kuala Lumpur? But the food is really great, and many of the people are lovely. I'd certainly go back just to visit Simple Life. 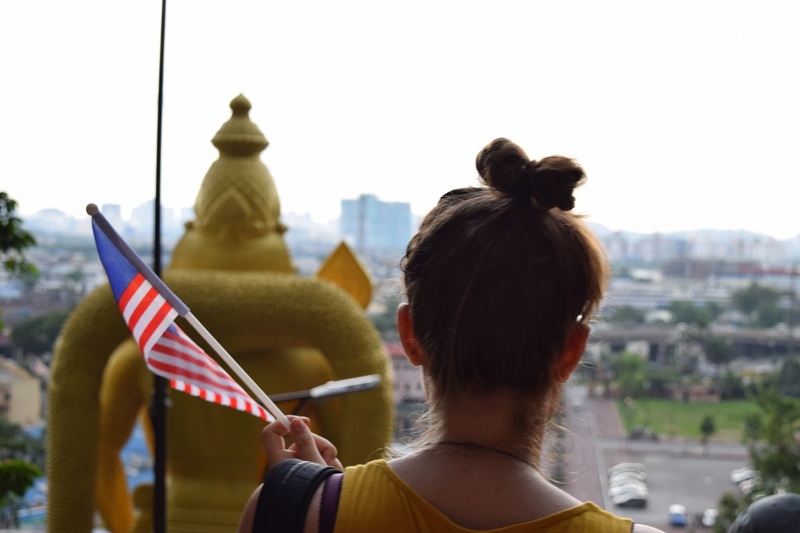 More on South East Asia: can you be vegan in Laos?